Home | Events | 2017 Knockaloe Events | UP and Coming events this year! Contact: To enrol for the full Pilates Day please email mail@ucm.ac.im or telephone 648200. 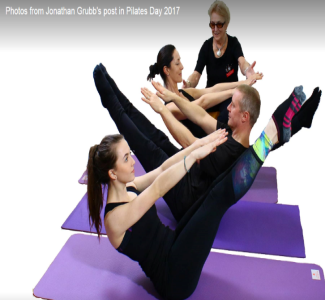 As part of Pilates Day hosted by Mo Sherring at the University College, the charity will be providing a 30 minute talk about Joseph Pilates at Knockaloe, commencing at 11.30 am. Starting at Patrick Schoolrooms, the walk follows the main drive of Knockaloe returning into the churchyard, telling the story of the camp and its inhabitants along the way. This is a shorter walk following Knockaloe drive as far as the Cottages before returning back down the drive and through the churchyard to see the graves. 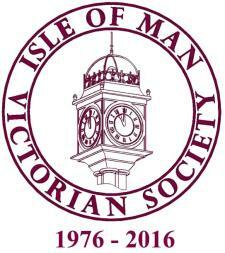 The walk will be followed by light refreshments in the school provided by the Isle of Man Victorian Society. Starting in Patrick, the walk follows the main drive of Knockaloe and to the fields beyond, telling the story of the camp and its inhabitants along the way. From here we shall link up with the coastal path, stopping to eat your own picnic lunches at the “Happy Hiker” picnic area with incredible views along the beautiful west coast of the Island, before following the coastal path past Corrin’s Tower into Peel, where we turn back inland following part of the old Knockaloe branch railway line, before returning back to Patrick along Patrick Road. Bring a picnic lunch (& good walking boots & wet weather clothing as appropriate). 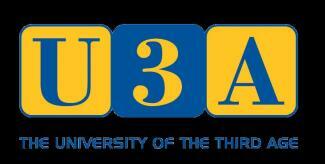 The U3A Isle of Man meets every month at 2pm in St John's Mill. This is an opportunity to listen to a variety of speakers, meet fellow members, find out more about special interest groups, meet group co-ordinators and find out about new groups and events. September’s talk will be provided by Alison Jones, charity co-ordinator, about the experience of enemy aliens at Knockaloe. Location : St John's Mill - just a bit past the Tynwald Mills shops on the left. You can either park in the shops car park and walk or use the car park off the Poortown Road and walk from there. There is limited disabled car parking outside the Mill. There is a charge of £1 to attend. If you are interested in the U3A but not yet a member, attending a Network Meeting is the ideal introduction. The Groups Co-ordinator will be able to explain what groups are running and how to join them. 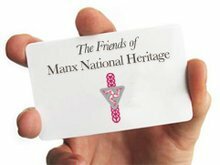 Membership for the year is just £15.